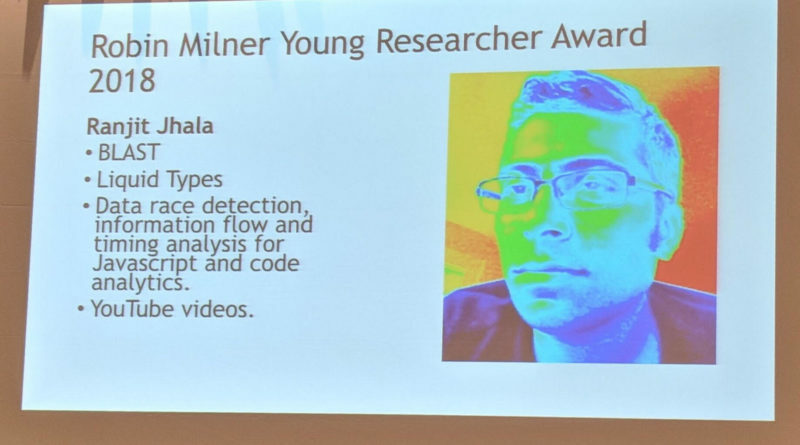 Congratulations to Ranjit Jhala for receiving the 2018 Robin Milner Young Researcher Award. 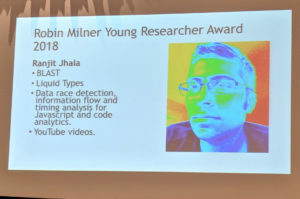 The Robin Milner Young Researcher Award is given by ACM SIGPLAN to recognize outstanding contributions by young investigators in the area of programming languages. 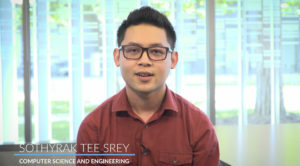 Individuals are eligible if their computer-related professional career (graduate school or full-time employment, whichever began first) started no earlier than 20 years prior to the nominations deadline. The award ceremony took place at the PLDI conference in Philadelphia on June 21, 2018. ← Congratulations to CNS Faculty Member Alin Deutsch!